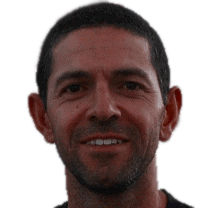 Omid is a DBA with 12 years' experience and has been working with SQL Server since version 7.0. For the last 7 years he has been working in the finance industry in London and São Paulo, specialising in performance tuning. His SQL healthcheck is available at https://github.com/SpeedySQL.